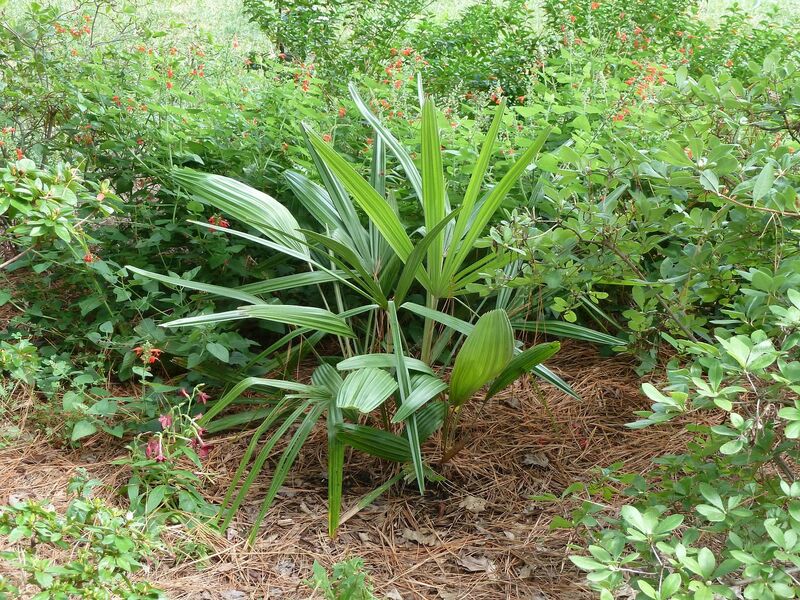 I am in the same boat - many of my potted "subtropicals" and "southern plants" are still outside. No need to bring them in before we get some major sustained cold. 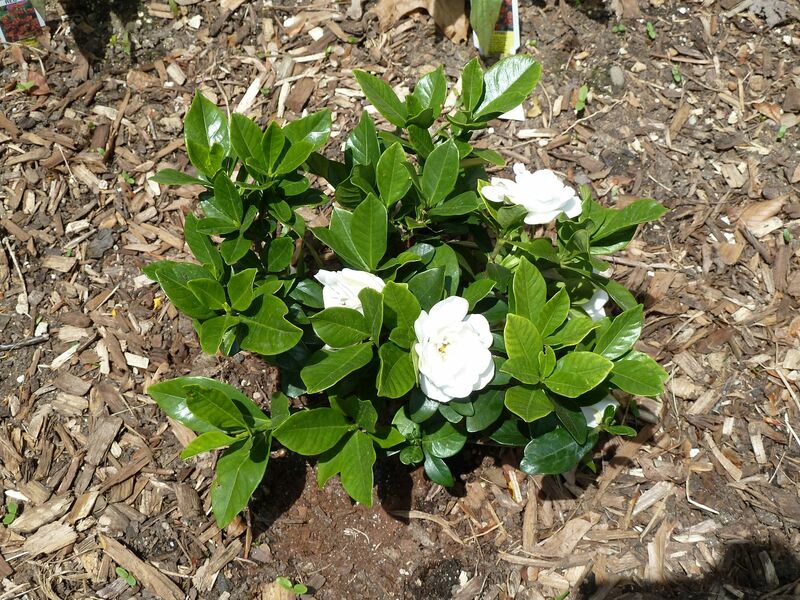 and my "Crown Jewel" Gardenia - both were planted in May 2015.